Thomas Pink, the modern British shirtmaker renowned for shirts with impeccably cuts and superior quality, is introducing a new approach to this essential element of men’s business attire with shirts precisely tailored to each need. 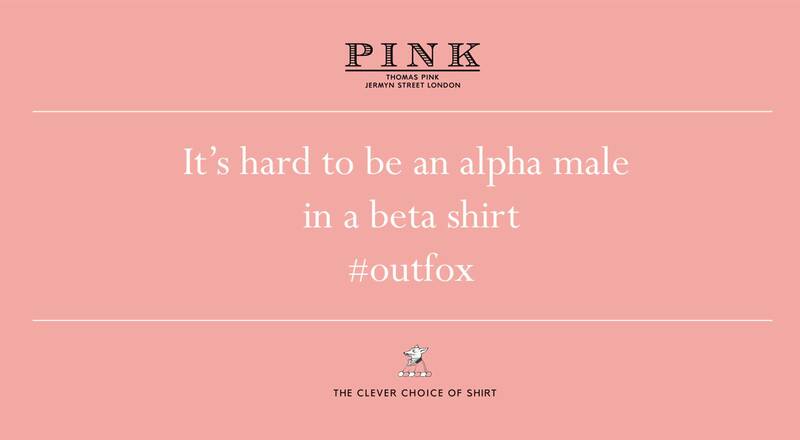 The shirtmaker associated with the emblematic fox has disrupted its shirting range, putting business first to cater to the real needs of Thomas Pink customers. Following two years of in-depth research to identify the real wants and needs of customers – both of Thomas Pink and others – the London-based house has created a new collection of premium and luxury shirts. To match different customer profiles and occasions to wear shirts, Thomas Pink revamped its selection according to four key moments in a man’s day. Business shirt styles meet formal business dress codes while About Town shirts feature stylish seasonal updates. Casual shirts are for dressing down to relax on weekends or vacation, and Evening revisits classics for formal evening dress. 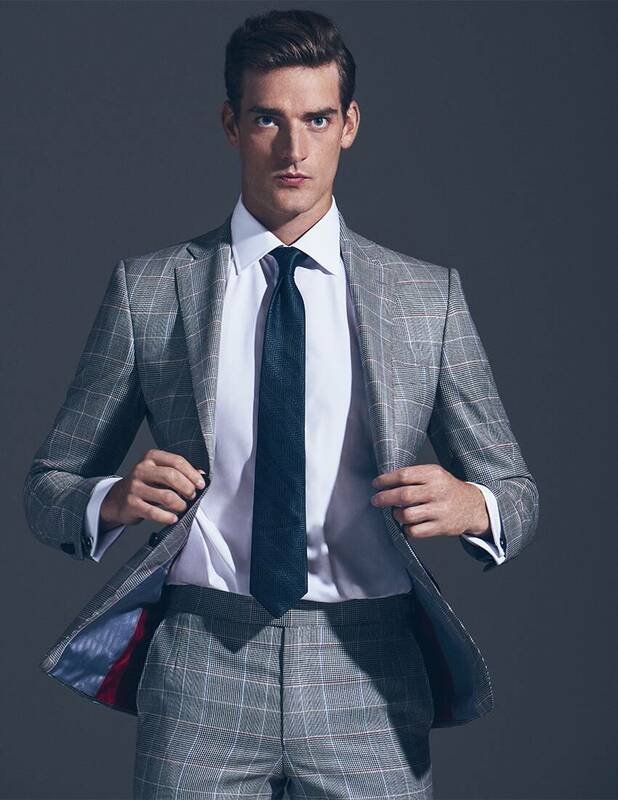 The British tailor has identified Business as its main opportunity, offering a distinctive assortment to address the sartorial needs of elegant and demanding professional gentlemen. What’s more, the price points cater to all stages of the corporate ladder. Prices range from £45 for the classic Bulldog, as robust as its namesake, to £225 for the Imperial 200s, made from superfine Italian cotton and including special features like mother-of-pearl buttons. Other innovations include “The Business Bundle”, a selection of four shirts for £200, and the 1984 non-iron, a perfect combination of luxury and performance, because no man ever wished he could do more ironing! The innovative shirting range is accompanied by new creative communications with a bold and witty campaign featuring clever messages like “It’s hard to be an alpha male in a beta shirt”, or “Are you really going to wear that shirt to the meeting?”. Digital activation will boost the brand’s presence on social networks, in particular LinkedIn to reach the specific target audience. The 360 campaign will run across the UK, the US, India, Mexico, China and Dubai.